According to the National Center for Advancing Translational Sciences (NCATS), tissues-on-chips or tissue chips “are engineered microsystems that represent units of human organs — such as the lung, liver and heart — modeling both structure and function. The chips merge techniques from the computer industry with modern tissue engineering to combine miniature models of living organ tissues on a transparent microchip. 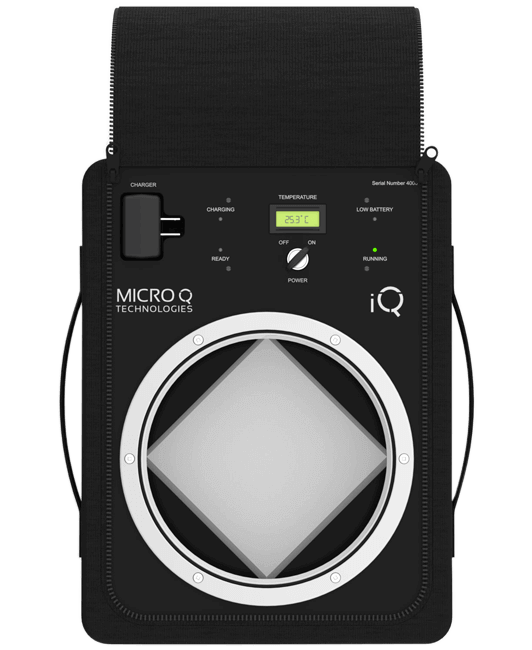 Ranging in size from that of a quarter to a house key, the chips are lined by living cells and contain features designed to replicate the complex biological functions of specific organs. Ultimately, this new technology aims to make drug development, especially toxicology and efficacy screening, more reliable, because the tissue chips may provide researchers with insights into predicting more accurately how effective potential drugs would be in humans. This could save money and resources because it would shorten the time it takes for a promising drug candidate to reach clinical trials.” In the future, using induced pluripotent stem cells, researchers may be able to generate a variety of cells in the body, essentially creating an individual on a chip. At that time drug developers could conduct Phase I and Phase II clinical trials without having to expose people to drugs only tested on animals. 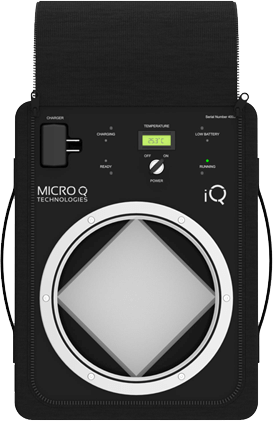 By using these tissue chip replacements for human beings at the early stages of testing would mitigate potentially harmful exposure to drugs, and human subjects would only be given medication at the Phase III clinical trial. The integration of cells derived from patients into the tissues-on-chip technology may lay the foundation for the future of personalized medicine. When shipping tissues-on-chips, it is important to use a temperature sensitive portable shipping device that can protect these specially engineered microsystems throughout the duration of transport. 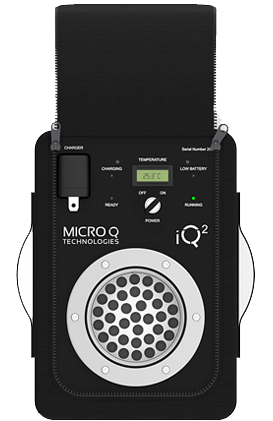 The MicroQ iQ portable shipping device is ideal for shipping tissues-on-chips because it is a temperature sensitive device that is capable of active heating and cooling. During transport, the tissues-on-chips may encounter extreme changes in temperature and climate, depending on the distance it is shipped, and it may also encounter rough handling and delays. All of these things could lead to potential damage. 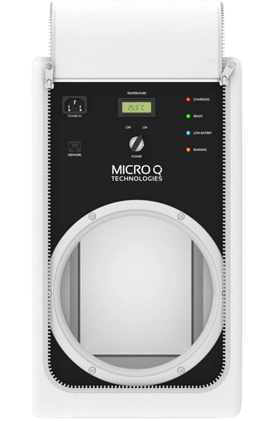 The MicroQ iQ shipper is controlled by a microprocessor, ensuring the desired temperature is constantly maintained. The tissues-on-chips shipping device is also durable, lightweight and rechargeable. It will help keep the cost of shipping down because it is lightweight and because it can be recharged and reused each time tissues-on-chips need to be shipped. 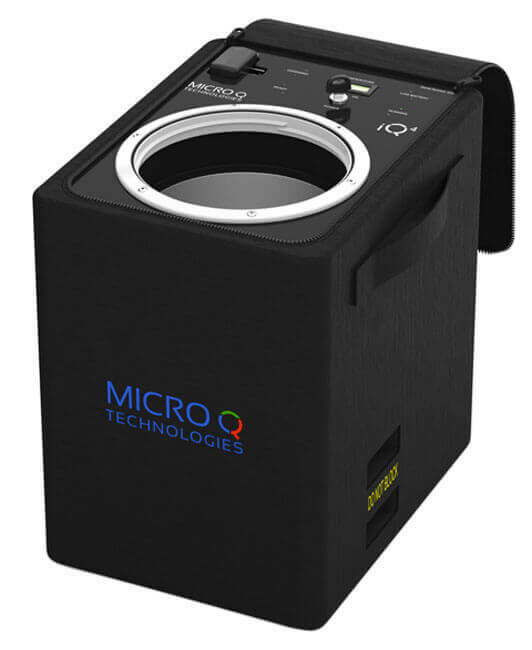 The MicroQ iQ shipper is the ideal shipping device for tissues-on-chips transport.